From children’s fables to cheesy horror movies, the archetypical cabin in the woods has long provided inspiration for storytellers. This makes sense when one considers the unique experience that living isolated amid nature offers. 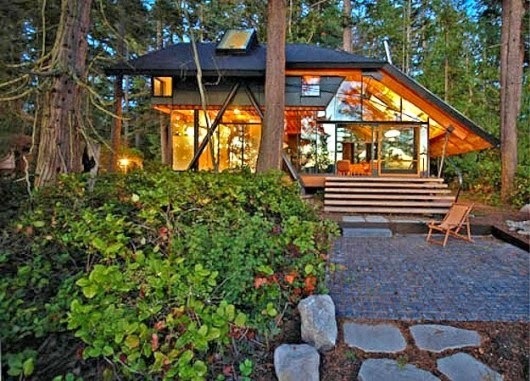 With this in mind, Gizmag gives a nod to 10 outstanding forest-based retreats.